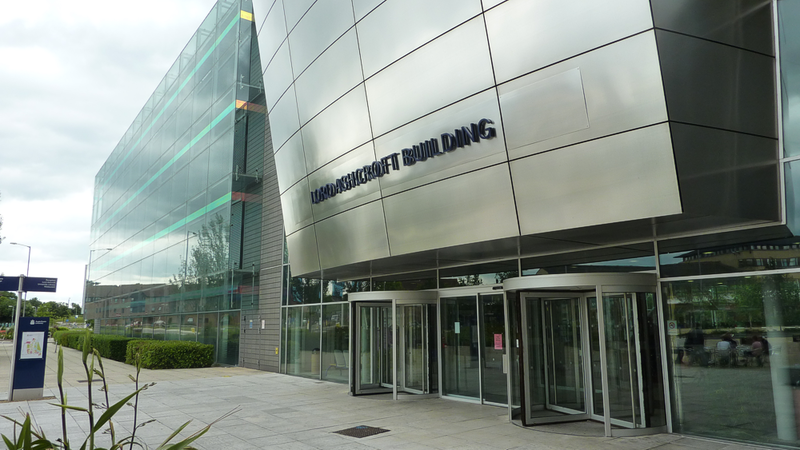 We’re pleased to announce that Anglia Ruskin University has very kindly offered to host City Camp Chelmsford on Friday 7th and Saturday 8th September 2012. The Lord Ashcroft building at the Rivermead Campus will play host to proceedings with access to the large reception, coffee area, first floor mezzanine, 200-seater lecture theatre and at least 6 breakout rooms. We’ll be posting some pictures of this fantastic space soon. Please book these dates in your diary – tickets will be free and will be available to book online very soon. Full details for each day will follow soon. Setting the scene, reflecting on Chelmsford’s technological and innovative past and looking forward to what City Camp can achieve. Harnessing the vitality and positive energy of the campers by pitching and debating ideas and projects that will make a difference to the people who live and work in Chelmsford. Read the short briefing to get a flavour of what City Camp Chelmsford will be all about. Follow us on Twitter or like our Facebook page as alternative ways to keep in touch.